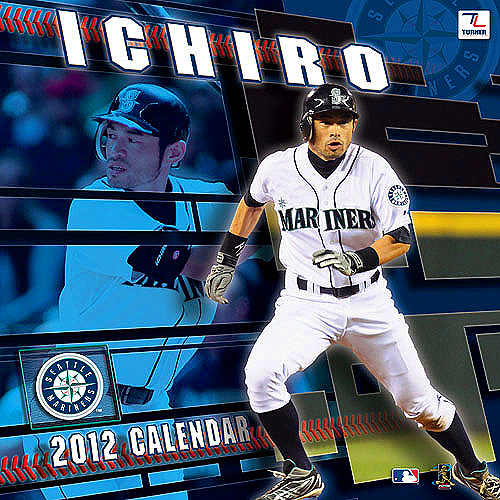 January | 2012 | Super Ichiro Crazy! 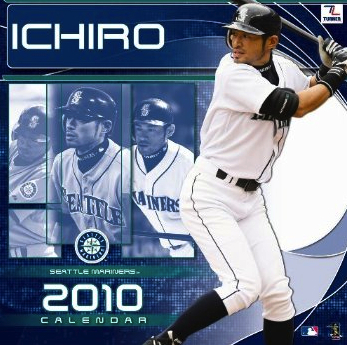 Hey, Ichiro! What Day Is It? 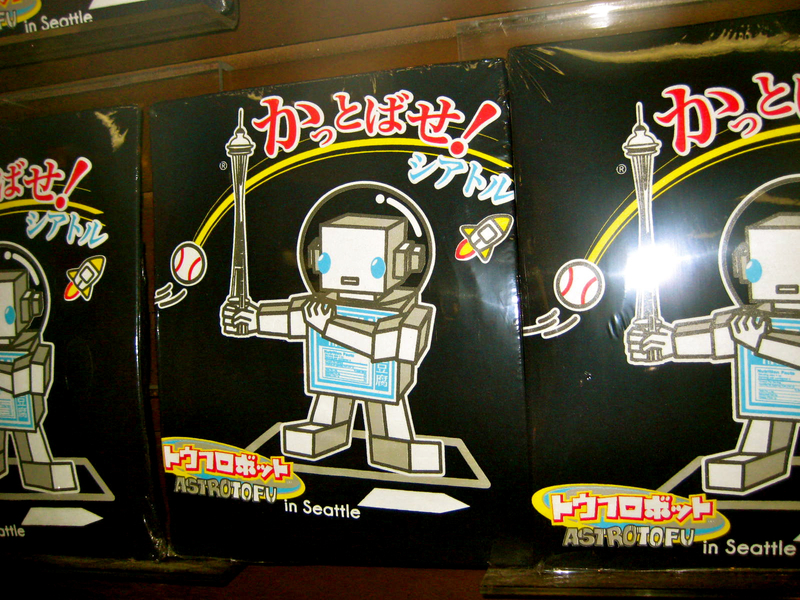 Spotted this off-season at Seattle’s Kinokuiya Bookstore. 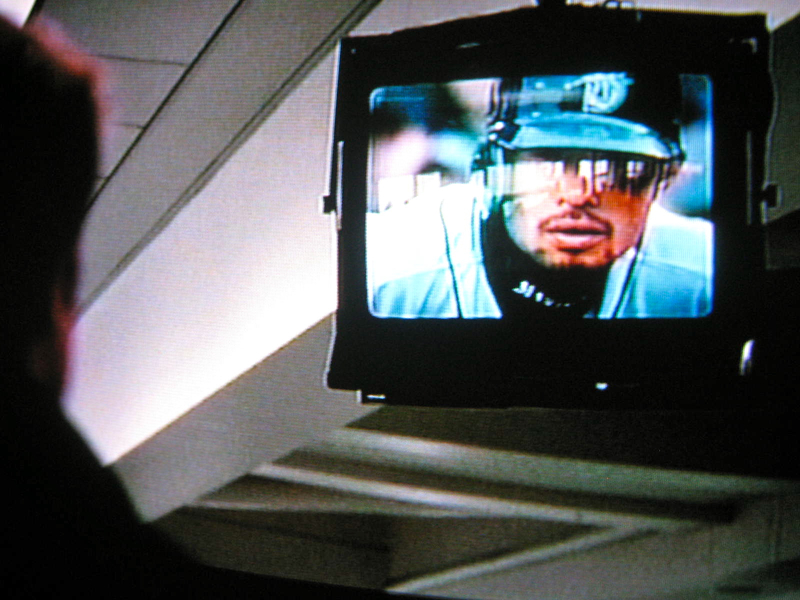 May 2002: Billy Beane (Brad Pitt) is at the Oakland airport, transfixed by an A’s-M’s game on a monitor. 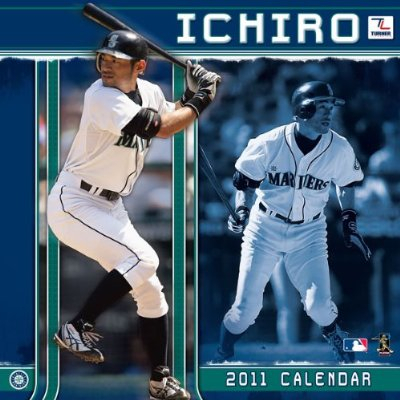 Over Beane’s shoulder, we briefly glimpse Ichiro leading off first. 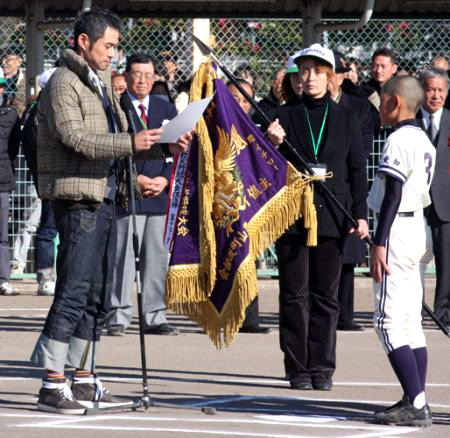 It happens at the 1:03 mark — blink and you might miss him. 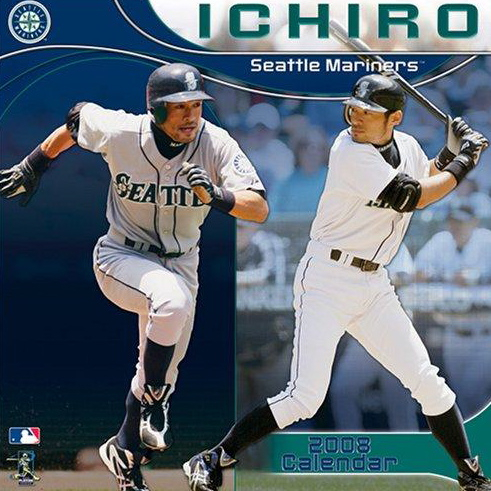 Incidentally, when Ichiro was asked, “Who would you want to play you in a movie about your life?”, he said Brad Pitt. 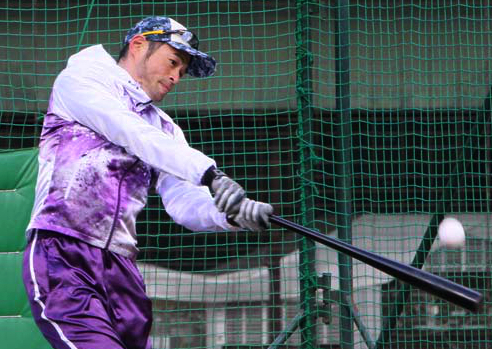 A couple recent photos of him working out in some heinous threads, found here and here. 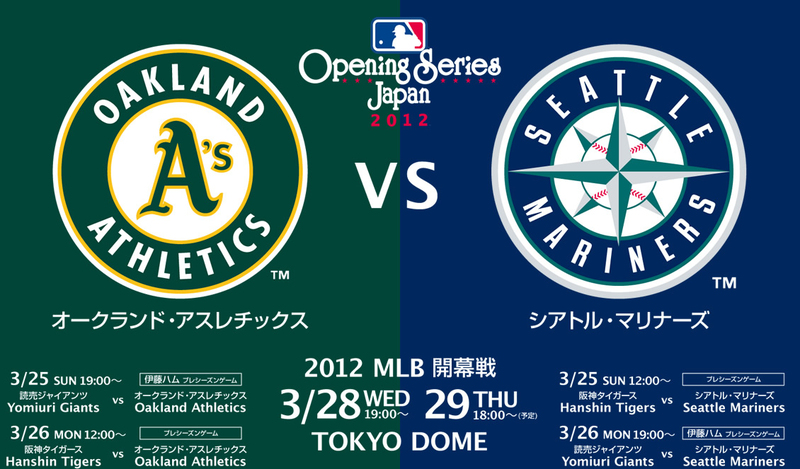 I felt desperate last season. That doesn’t happen to me very often. 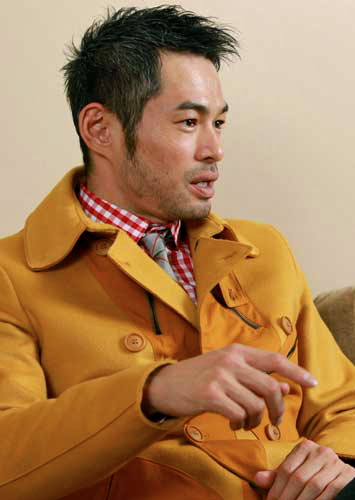 Mental stress is a lot worse than physical stress… If I can get two or three hits every day, I never feel tired. One hit relieves my stress, it’s better than an hour of massage… Sometimes I feel I’m getting older, or more sensitive to what they say on TV. Yes my skin gets dry but it’s a lame conclusion to blame everything on age. People are quick to point to age. Those kinds of people don’t interest me… But if you are going to call yourself a professional, you need to put up results.